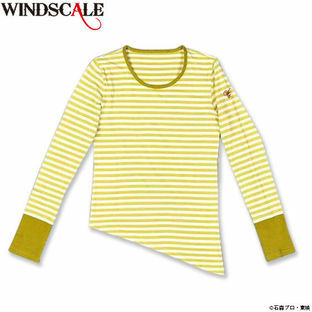 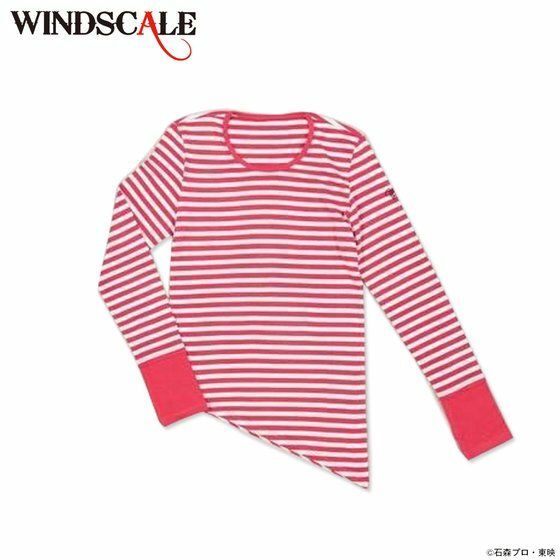 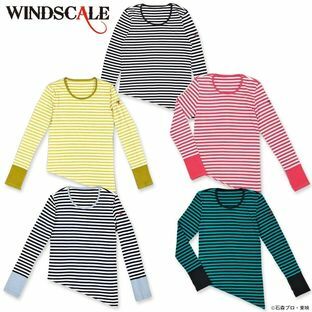 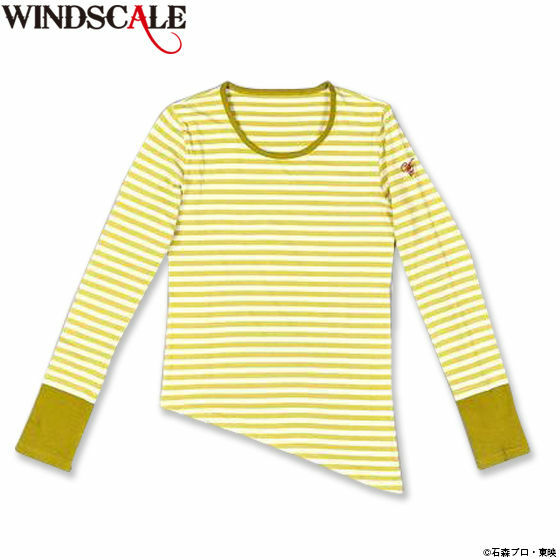 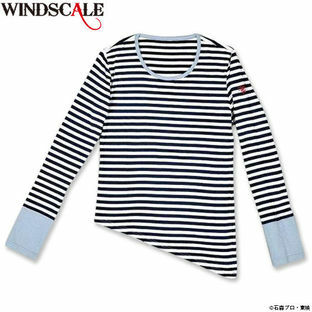 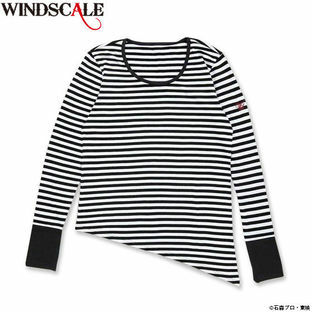 "WIND SCALE" branded long-sleeved T-shirt as worn by Philip in Kamen Rider W.
Casual, gender neutral design in a longer cut with slanted tailoring. 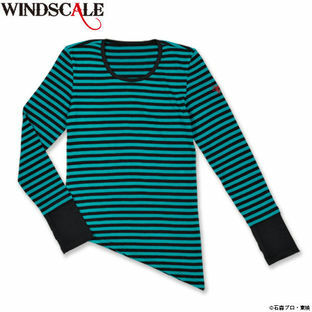 A special feature is the thumb holes in the sleeves. Combination of stripes on single color.